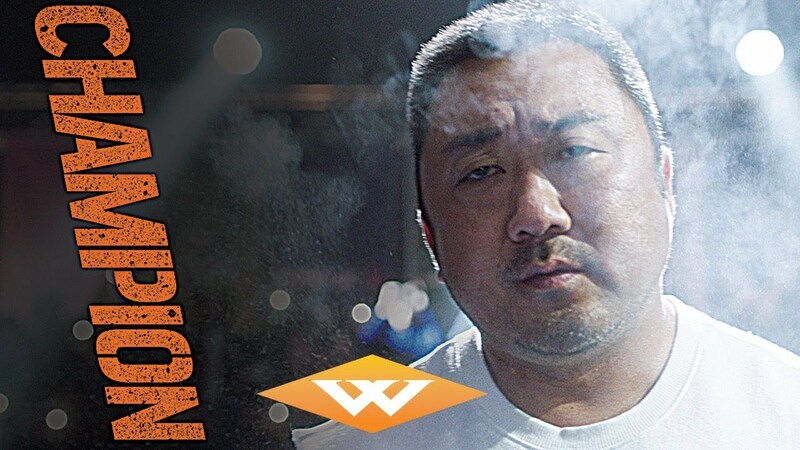 Champion (2018, Korean) directed by Kim Yong-wan starring Ma Dong-seok, Kwon Yul, and Han Ye-ri. In this rousing crowd-pleaser, a former arm-wrestling champion raised in the US returns to South Korea for a tournament that could return him to glory. As he trains for the most intense fight he’s ever faced, he finds his life complicated by the appearance of the biological family he never knew.